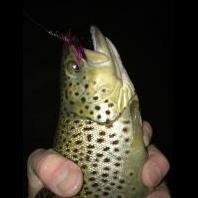 Night fishing for trout and other stuff. Unbelievable... what an idiot !! 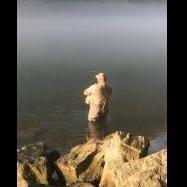 Rock Bridge Rainbow Trout Fishing Highlights!